If you are interested in any of the positions below, please submit a cover letter and your resume to Resumes will be accepted through April 26th. An evident heart and love for God and the local church, and a desire to provide excellence in the technical production of the church’s ministry. 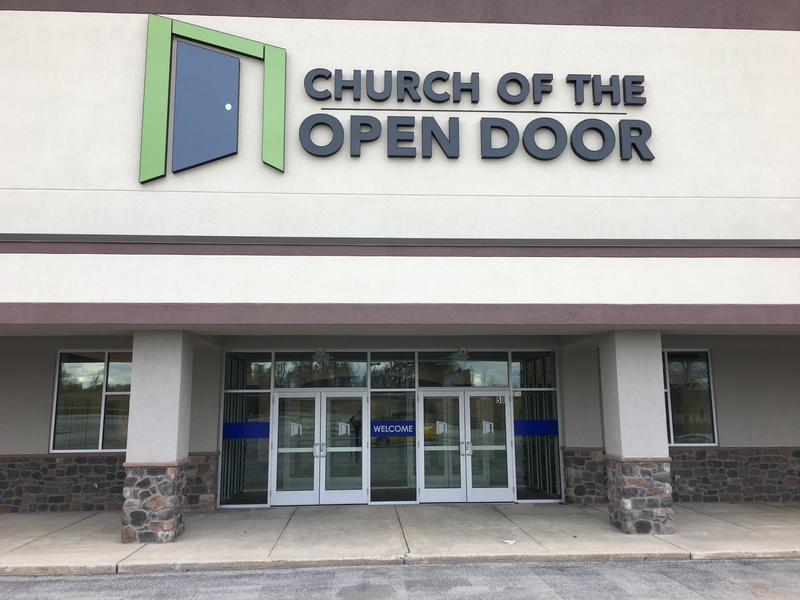 Membership at Church of the Open Door. Knowledge and experience with presentation media in context of worship services (IMAG, lower thirds, ProPresenter, PowerPoint, etc.). Knowledge and experience in lighting in context of worship services (theatrical, intelligent LED and lighting for video, DMX programming). Formal training in AVL production preferred. Ministry gifts and abilities in planning, attention to detail, and completing tasks. The Technical Director (TD) is responsible for the leadership and operation of all audio, video and lighting systems as well as all production volunteers. The TD will recruit, train and develop volunteers for the Production Team. This position will support the Central Leadership Team and Campus Pastors in carrying out the ministry of the church. The TD will work closely with the Worship Arts Director to ensure excellence in all services and productions of the church. Manage the technical production for all services and events including Production Teams. Oversee the coordination of the Production Teams at each campus. Oversee the recruiting and training of Production Team volunteers. Coordinate with the Worship Arts Director to support all worship programming and media production activities. Oversee the technical aspects of the production and distribution of the weekly sermon and other video presentations. Oversee the input of weekly service lyrics, special event lyrics, and graphics into Pro-Presenter. Manage production budget and schedules. Manage maintenance and upgrades for technical equipment. Research and implement new technology to further the mission of the church. Implement stage/set designs and installation in collaboration with the Worship Arts Director. Show the love of Christ through service at Church of the Open Door. Prepare, rehearse and execute weekly worship services and all other campus events, as needed, in conjunction with the campus Technical Assistant, the worship team and the COD Tech team. Provide shepherding and care of team members in conjunction with Campus Pastor. Assist Worship Arts Director in inventory and keeping chord charts, instruments, staging area and other musical aids organized and presentable. Provide set-up and tear-down assistance as needed for special services/events. Be available, as needed, to assist COD worship teams across all campuses on Sunday mornings or as needed with troubleshooting or questions, including assistance with event needs for special events as needed (i.e: weddings, recitals, funerals, etc.). An evident heart and love for God and the local church, and a desire to serve in a supportive way in the office and organization of the church ministry. Ministry gifts and abilities in organizing and completing tasks. Proficiency with office equipment – printer, computer, fax, - as well as computer skills and knowledge of software programs: Word, Outlook, Excel, Power Point etc. A love for people and an ability to interact with a variety of personality types and to handle phone calls and visitors, professionally and courteously. A clear understanding of the sensitivity of certain conversations, correspondence and interactions that take place in a church office, and the need for confidentiality. To assist the Campus Pastor and staff in carrying out the mission of the church by providing administrative support, managing the campus-specific database, assisting with church publications/events, greeting visitors, answering telephones, and additional responsibilities as required. Handle administrative tasks for the Campus Pastor as needed and assigned. Coordinate and assist appointments for Campus Pastor and team. Be the liaison for the Campus Pastor with all the Ministry Champions/Directors. Respond to and track the core volunteers. Keep campus-specific information flowing to the central office and with other campus offices. Maintain the campus-specific calendar (or work with campus-specific Scheduling Coordinator). Maintain campus-specific people, groups, schedules, forms, processes, etc. in myCOD. Assist Campus Pastor in communicating needed promotions in conjunction with the Communications Director. Assist Campus Pastor in coordinating Small Groups in conjunction with the Next Steps Director. Assist Campus Pastor in the administration of the Next Steps process in conjunction with the Next Steps Director. 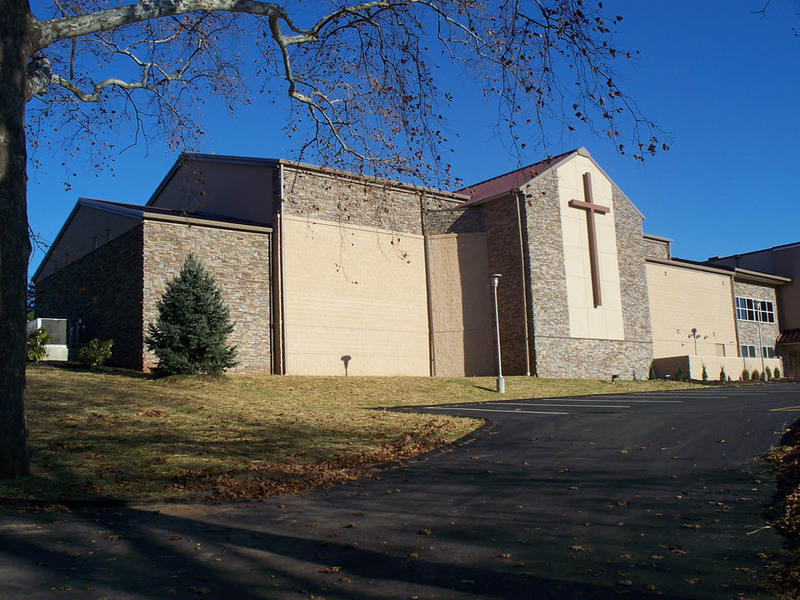 Assist Campus Pastor with initial communication to guests and visitors of the church. Coordinate and ensure that offices are supplied with necessary office supplies. Learn office policies and procedures, including the COD Brand, and Communication procedures, and handle tasks accordingly. On an as-needed basis, be available at the church during regular business hours to serve and assist people in our congregation and our community in whatever way necessary, or to help direct them to a source of assistance, whether in our church ministry or our larger community. Job Summary: The Children’s Ministry Assistant will assist with children’s ministry programming, resources, and supplies. This person will oversee child check-in procedures, assist with administrative needs, and act as a liaison for the Pastor of Next Generation Ministries with the families who engage in children’s programming. Be present for duration of children’s programing on Sunday and midweek service times. Assist with the recruiting and scheduling of volunteer teaching staff sufficient for program needs. Recruit and schedule volunteer check-in staff sufficient for program needs. Organize and disseminate curricula and supplies. Reserve rooms and resources as needed. Update and maintain database for campus children’s ministry and check-in. Coordinate with Guest Services and Campus Pastor regarding welcome procedures and new visitor follow-up. Implement Children & Family Ministries policies and procedures. Teach/lead children’s programs as needed. Attend regularly scheduled department and campus staff meetings.